Jubaili Bros is a leading provider of Power Solutions in the Middle East, Africa, and Asia. 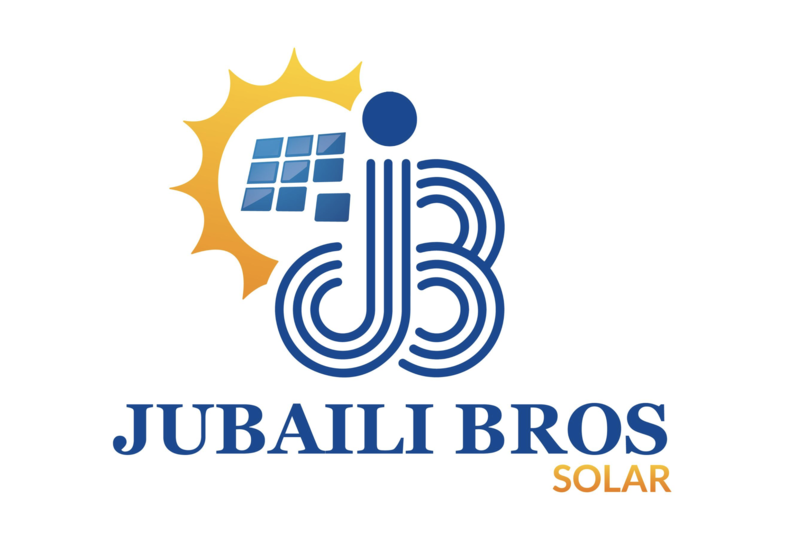 Jubaili Bros Solar is a Subsidiary of Jubaili Bros launched in early 2017, marking the completion of Jubaili Bros 40 years in Power Solutions. Its success by adding this reliable and sustainable power source to its core business of Diesel Generator Sets. Jubaili Bros Solar strategy will focus on solar distribution. We will build relationships with EPC’s by supplying equipment, providing leads, financing, training, engineering and technical support. We will also focus on providing solar hybrid systems solutions with generators and batteries. Jubaili Bros Solar is proud to announce that we are a distributor of SMA, Huawei Inverters and K2 Systems mounting structure. We will be carrying inventories of these components in UAE, South Africa, Lebanon and Nigeria. We are also keeping inventories of JA Solar and Trina Solar Panels for supply to our EPC customers.